ThemeParkMama: Mimo Magic Touch Monitor Giveaway! Ends Nov 29th! 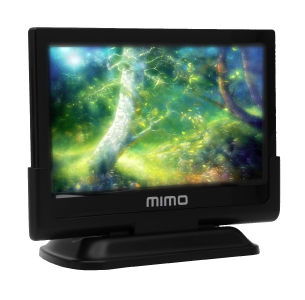 Mimo Magic Touch Monitor Giveaway! 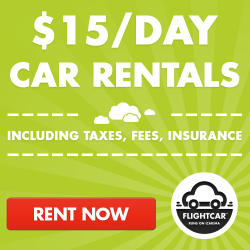 Ends Nov 29th! Welcome to the Mimo Magic Touch Monitor Giveaway! The Mimo Magic Touch 10" monitor takes the benefits of using a second monitor and takes it a step further. The Magic Touch is a touch-screen monitor that can be mounted, or used as a tethered tablet. It is ideal not only for businesses, but also for the everyday computer user. You can read a full review from More Than Mommy. Just think of all the uses this product has. This giveaway is open to the U.S. 18+. The giveaway will end November 29, 2013 at midnight. Please use the Rafflecopter form below to enter! Good luck, everyone! 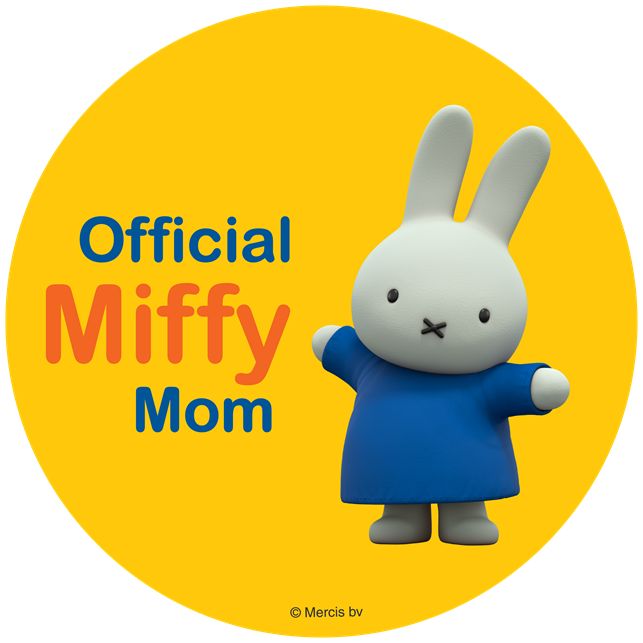 *Themeparkmama is not responsible for prize fulfillment. Please contact Renaeec1@gmail.com if you would like your event hosted by More Than Mommy.